The Honor 10 Lite made its debut in China by the end of November last year. 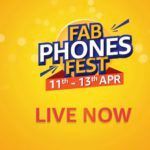 Now, it looks like the smartphone giant has intentions of releasing the smartphone in India as well. According to sources who came forward to IANS, the Huawei sub-brand will bring the phone to the subcontinent mid-January. 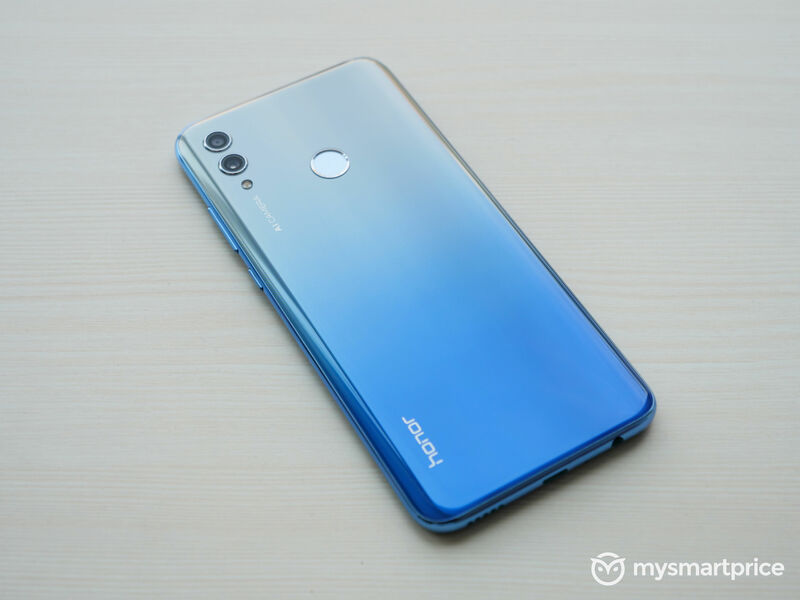 The Honor 10 Lite is essentially a successor to the Honor 9 Lite (review) which was very well received in this country. However, there are new players in town, and the Honor 10 Lite will face fierce competition when it arrives. The two biggest players we can think of that are available for purchase in India right now are the Xiaomi Mi A2 (review) and Realme 2 Pro. 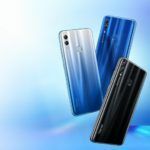 Let’s compare the specifications of all three smartphones to see whether or not the Honor 10 Lite has what it takes to achieve the same level of success as its predecessor. Honor hasn’t officially announced the launch of its latest mid-ranger for the Indian market. With that said, the Chinese prices should give us a decent idea of what to expect. The 10 Lite’s 4GB RAM + 64GB storage variant is priced at CNY 1399 (approx. INR 14,300), its 6GB RAM + 64GB storage model costs CNY 1699 (approx. INR 17,300), and its 6GB RAM +128GB storage model is priced at CNY 1899 (approx. INR 19,300). Meanwhile, the Xiaomi Mi A2 is priced at INR 15,999 for its 4GB RAM + 64GB storage model. The price goes up to INR 18,999 for an upgrade to 6GB of RAM with 128GB of internal storage. The Realme 2 Pro, on the other hand, retail for just INR 13,990 for its 4GB RAM + 64GB storage setup. A bump to 6GB with the same amount of storage will cost you INR 15,990. The largest capacity variant with 8GB of RAM and 128GB of storage costs 17,990. All three phones in today’s comparison come in at similar physical dimensions with Full HD+ LCDs and rear-mounted fingerprint scanners. 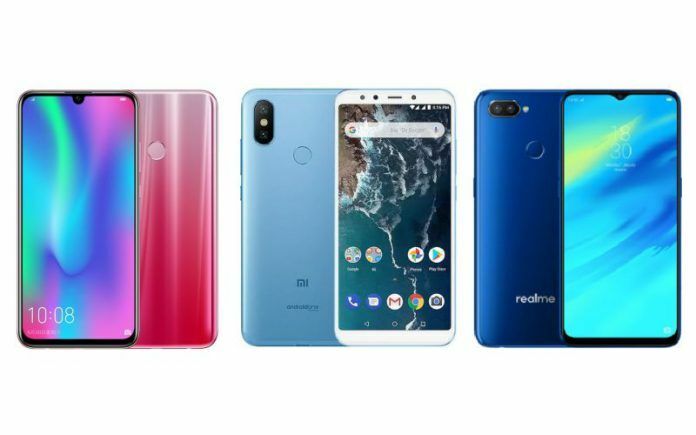 However, only the Realme 2 Pro and Honor 10 Lite possess glossy back panels while the Mi A2 has a dull aluminum chassis. Furthermore, these former two come with teardrop-style notches above their display, pushing their aspects ratios to 19.5:9 and their screen-to-body ratios above 90 percent. The Mi A2 has considerably thicker top and bottom bezels, and its display conforms to the more standard 18:9 aspect ratio. If it comes down to exterior aesthetics, then the 10 Lite would take the lead as it offers some color variants with gradient color finishes. Needless to say, the Mi A2 comes in at last especially considering it is the only phone here that does not offer a 3.5mm headphone jack. On paper, the most powerful smartphone among these three is the Honor 10 Lite thanks to the use of a Kirin 710 SoC. By default, the phone ships with Android 9.0 Pie wrapped under the EMUI 9.0 skin. On the other hand, both the other two smartphones come with Snapdragon 660 chipsets. While both ship with Android 8.1 Oreo, at least the Mi A2 can be upgraded to Android Pie as the OTA update has rolled out. This is also the only phone here to offer a stock Android experience. When it comes to imaging, the result is a mixed back. The rear camera of the Mi A2 is the best as it offers a 12MP + 20MP setup optimized for capturing more details, especially in low-light scenarios. The Realme 2 Pro is next with its 16MP lens paired with a 2MP depth sensor. However, while the 13MP + 2MP setup of the 10 Lite might not sound that impressive, the primary sensor is a wide-angle lens capable of fitting more subjects into its frame. But unfortunately, the 10 Lite misses out of 4K video recording, while the other two are capable of achieving 4K at 30fps. As for selfies, the Honor 10 Lite and Mi A2 trade blows as they come with 24MP and 20MP sensors respectively. The difference here is that the former offers a wide-angle sensor to fit in more subjects, while the latter offers an LED flash for better low-light photography. The Realme 2 Pro doesn’t stand out in this category with its 16MP selfie camera. The Mi A2 is the only phone in this list to offer Quick Charge 4.0 support via its USB Type-C port. This is a win in our books even though the battery capacity is the smallest at 3000mAh. The other two phones offer micro USB charging, with the Honor handset coming in with a 3400mAh cell while the Realme offers a 3500mAh cell. From what we can see so far, the Honor 10 Lite is certainly going to be a top contender when it comes to value-oriented smartphones. It is undoubtedly one of the most affordable smartphones to come powered by a Kirin 710. The edge-to-edge display and rear panels with gradient finishes contribute to an aesthetically pleasing device. Furthermore, it has a promising selfie shooter and a respectable battery capacity. The Realme 2 Pro will still be a more affordable option, but its performance is just not at the level of the Honor 10 Lite. As for the Mi A2, the only thing it has going for it is its stock Android experience and rear camera performance. 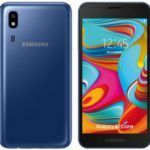 Other than these two aspects, there are too many drawbacks to recommend this smartphone especially after the Honor 10 Lite makes its debut in the Indian market. Honor 10 lite has Kirin 710 octa-core processors, its not Snapdragon 710.